The Project Linus Ministry is as simple as giving a child a hug in the form of a quilt or afghan blanket at a time that a hug is needed. We make quilts and turn them into Project Linus where they are distributed locally to hospitals, special needs camps and Operation Warmheart at Mountain Home Air Force Base. We may never know who receives one of the quilts we make, but we trust that God’s love is shared as we give our time in helping a child in this small way. Project Linus is a very tangible way to show a child that someone cares. Since 2006, we have turned in over 2700 quilts and afghans. Each month we pray over the finished quilts asking God to bless the child who receives it and that they will feel God’s love. No experience or supplies are needed, and we would love to have more volunteers! At our workdays we get quilts ready to be machine quilted, make quilt tops, and put together the tops with back, batting and binding to complete the finished product. Some of our volunteers take the quilts home to finish them up and bring back completed quilts the next month. The best way to see what we do is to come and join us on a workday. 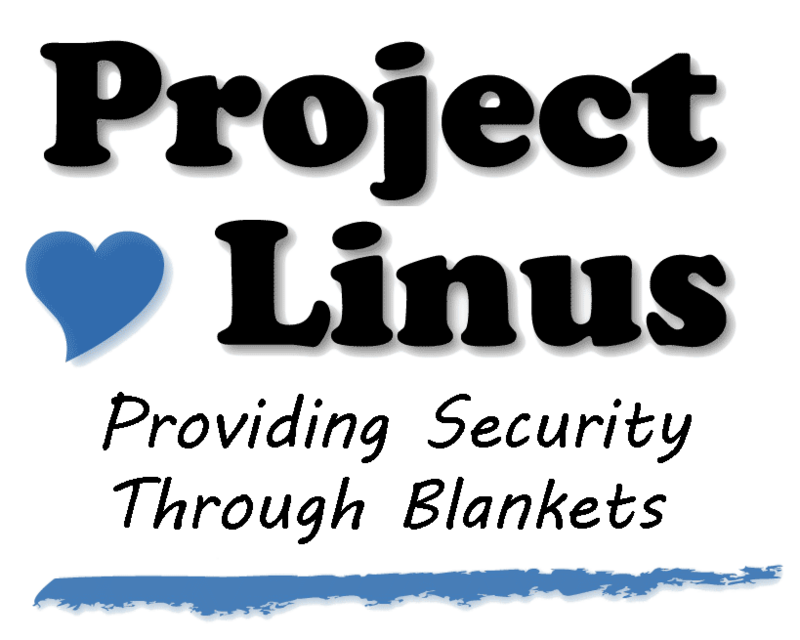 Project Linus was named after Linus, the adorable security blanket toting character from the Peanuts comic strip. Charles Schulz was aware of Project Linus and pleased that Linus could inspire blanket makers to help comfort a child in need. Help make quilts for youngsters in crisis situations. No experience is necessary. Refreshments are a part of the program. For questions or additional information contact Ruth Volkert at ruth.volkert@gmail.com or at 208-631-9321.